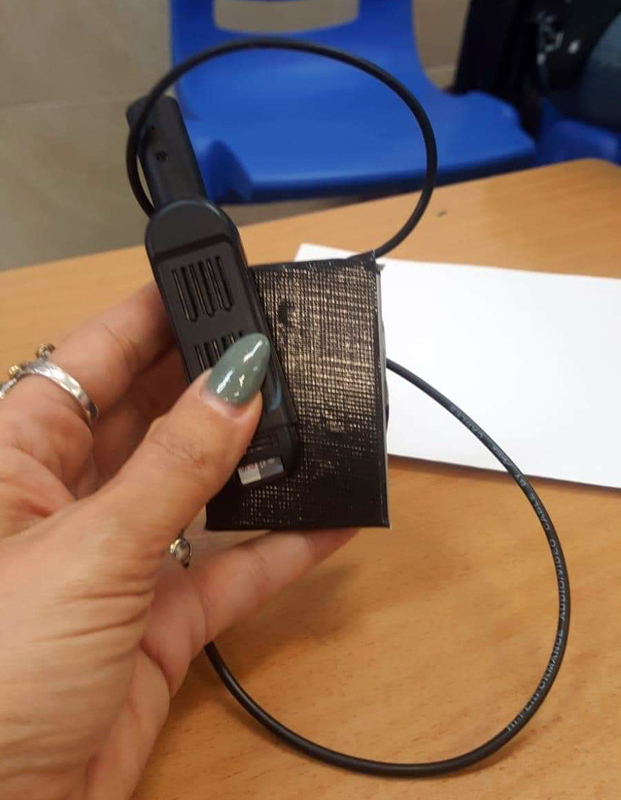 Adalah – The Legal Center for Arab Minority Rights in Israel sent an urgent letter to senior Israeli legal officials on Thursday, 11 April 2019, calling for a criminal investigation into the Likud party's planting of thousands of hidden cameras in Israeli polling stations. Multiple media reports indicated that Prime Minister Benjamin Netanyahu's Likud Party – the apparent election victors – deployed party activists with as many as 1,200 hidden cameras to polling stations in Arab communities during Tuesday's national parliamentary election. Numerous videos from polling stations in Arab communities across Israel testify to harm to voters and a disturbance of the voting process as a result of the cameras. On late Thursday afternoon, Adalah sent a letter to Israeli Attorney General Avichai Mandelblit, State Prosecutor Shai Nitzan, and Police Northern District Commander Alon Asour, calling on them to open a criminal investigation into the affair, due to suspicions of election interference and invasion of voter privacy. In one video, shot in a polling station in the Palestinian Arab city of Umm al-Fahm in northern Israel, a member of the Likud Party was seen wearing carrying a pen camera on his shirt collar. Poll supervisors from other parties demanded he reveal what was in the pen; he refused and then asked they step outside. Police eventually intervened and voting at the station was halted during the incident. Another video, also filmed in Umm al-Fahm, shows a Likud committee member with a camera. When asked by the other members of the polling station why he was carrying a camera and taking pictures, he replied that he was employed by the Likud party. Voting was also halted during this incident. Media reports documenting the use of hidden cameras were brought to the attention of the Central Elections Committee (CEC) by the Hadash-Ta'al party. CEC Chairman Justice Melcer issued instructions calling for the return of the cameras and equipment to their owners, imposed a ban on photography at polling stations except in exceptional cases. Article 119 of Israel's Knesset Elections Law designates election interference a criminal offense. Melcer's response, however, did not address the criminal aspects of Tuesday's actions. "There is no doubt that the placement of cameras had an adverse effect on voters' trust and impinged upon their privacy. The planting of cameras at polling stations deterred voters from exercising their right to vote… [This] led to disruptions during the voting process and influenced the manner in which elections must be free and confidential."